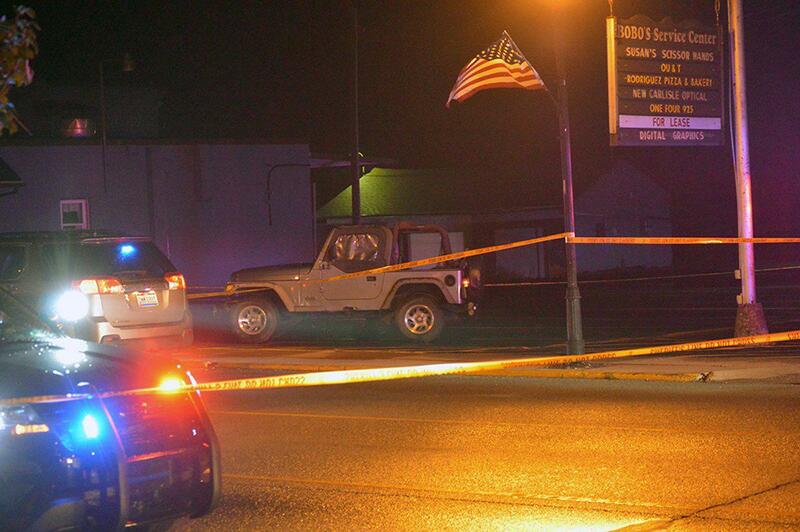 The New Carlisle News is reporting that photographer Andy Grimm was shot by a Clark County (Ohio) Deputy as he was setting up his tripod and camera on Monday night to film police at a traffic stop. While doing so, he felt a pain in his side and discovered that he had been shot. The incident happened on Monday. Grimm was taken to a hospital, where he underwent surgery. He’s expected to recover. Dale Grimm, the paper’s publisher and Andy’s father, told Fox 8 that he is sore but is expected to be released from the hospital on Tuesday. Andy said that the deputy gave him no warning and his main concern is with the deputy. “I know Jake. I like Jake. I don’t want him to lose his job over this,” Grimm says. The case has been turned over to the Ohio Bureau of Criminal Investigation. OBI has not yet made a comment and the identity of the deputy has not yet been given. Are FTO Training Phases Obsolete? Here are just a tiny a few of many more examples. I guess US citizens are going to have to start going out in public stark naked and without ANYTHING that a cop can mistake for a weapon–no phone, no key ring, no wallet–no nothing. Otherwise, we’re likely to end up shot full of holes because some paranoid coward feels “threatened”. My advice to wanna-be cops: If you’ve got gonads the size of BBs, pick some other profession besides law enforcement; the lives you save may be the entire population of the country. America’s police are out of control. In many urban areas, they simply can not be trusted to do their job in a non-prejudicial manner.